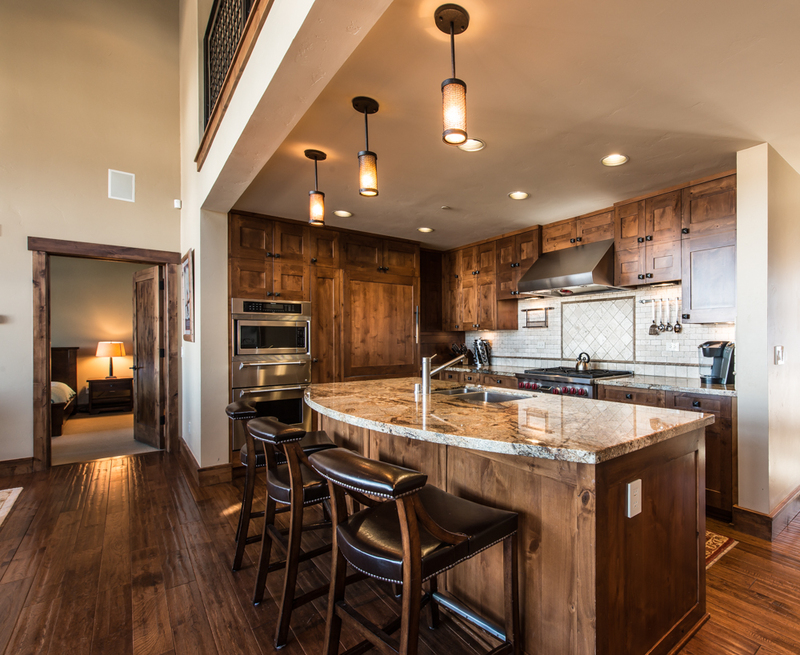 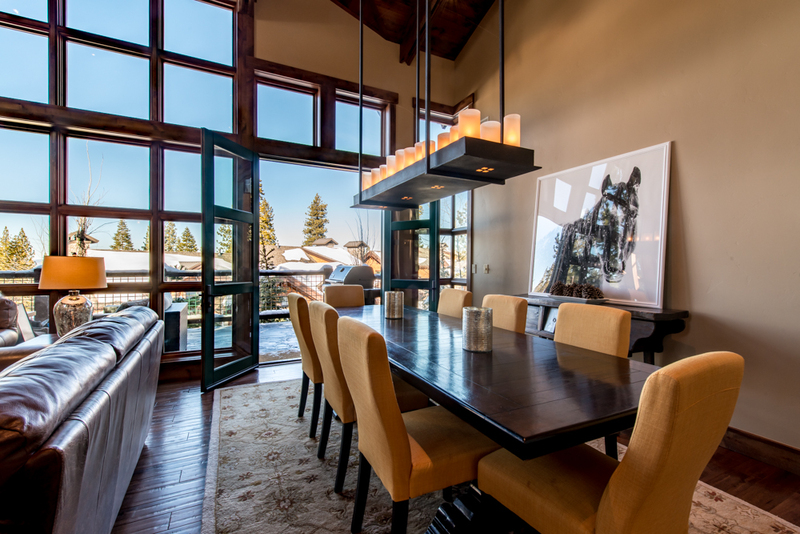 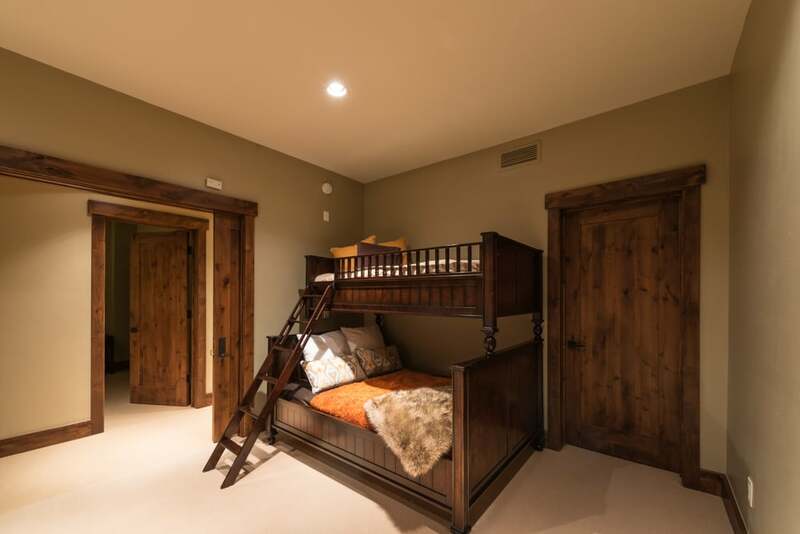 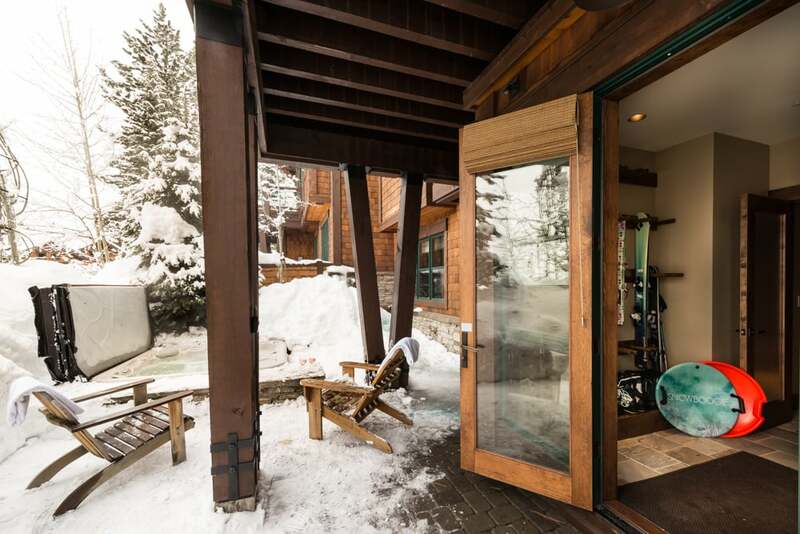 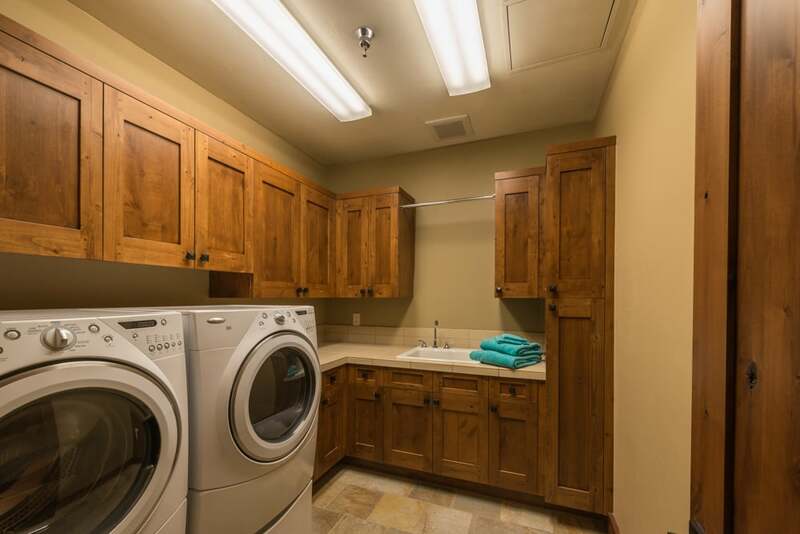 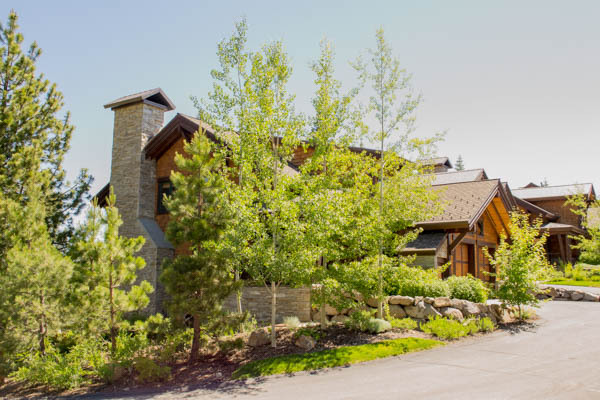 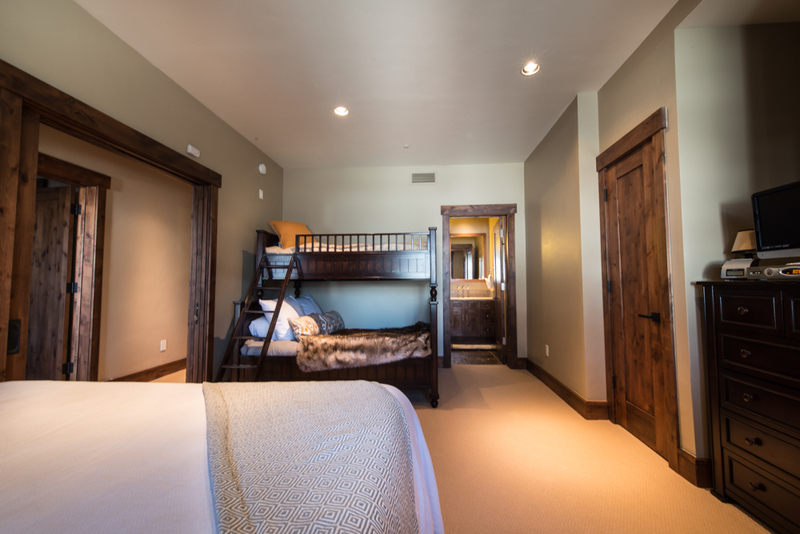 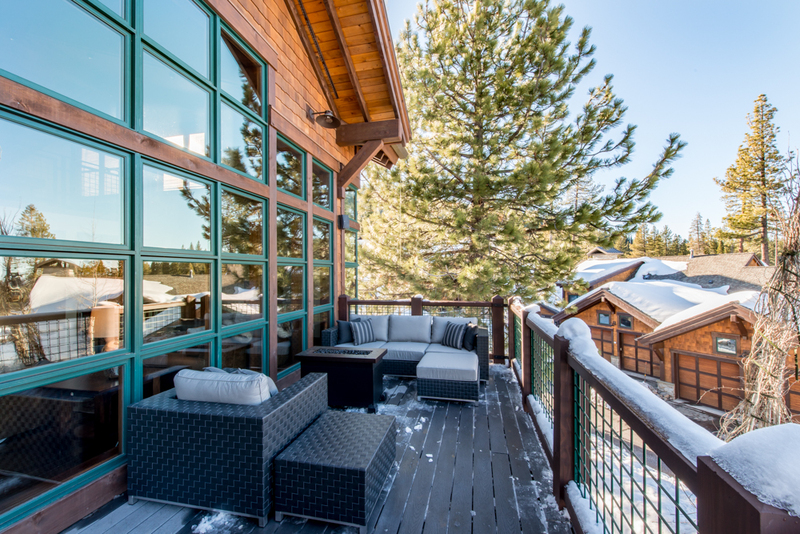 Scarce Trailside residence available in Ritz Carlton anchored Northstar Mountainside. 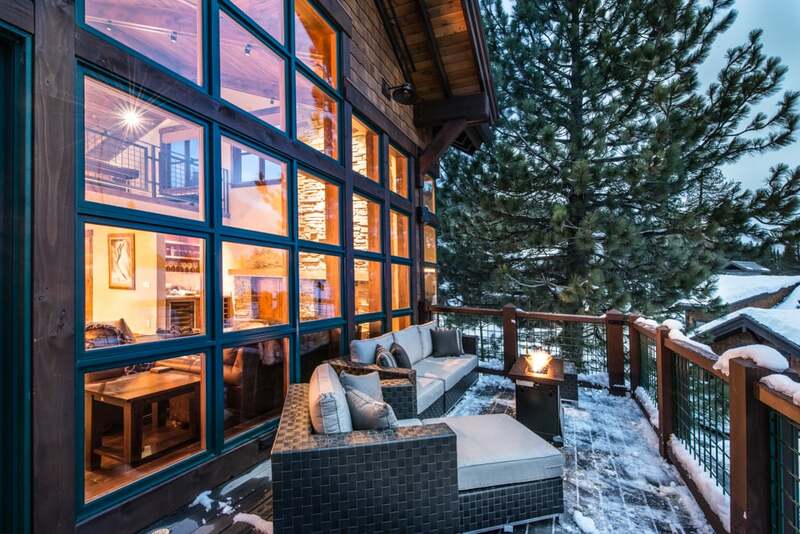 One of the largest, highest elevation homes in Mountainside, this contemporary, LEED designed, mountain-modern ski in/out residence features 4 bedrooms, 4.5 baths, 2 grand master suites, queen suite, soaring living areas, movie theatre, billiards and poker loft, and Wolf/Subzero appliances. 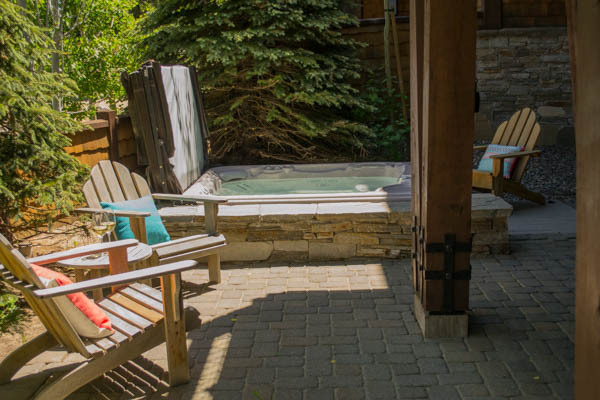 Perfect for entertaining, the home also incorporates a deck, fire pit oversized patio with hot tub and private outdoor dining and chat areas. 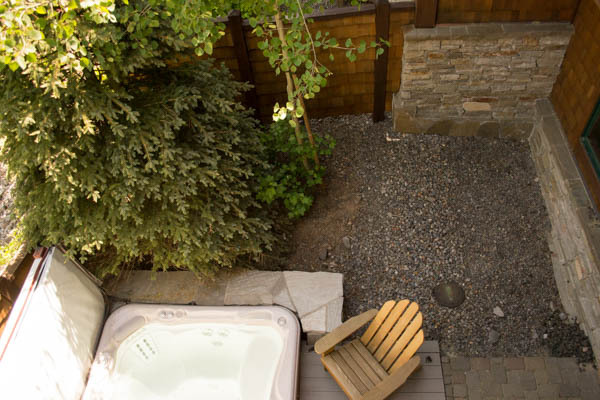 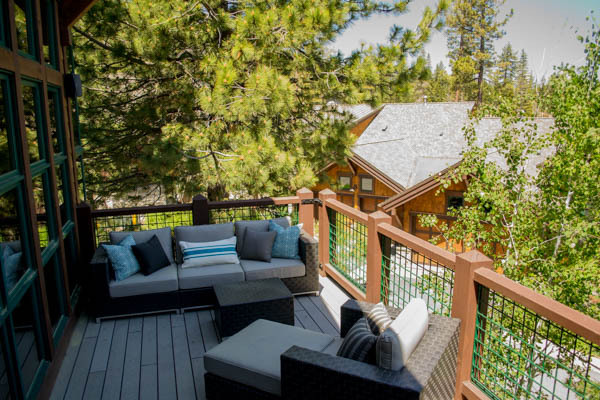 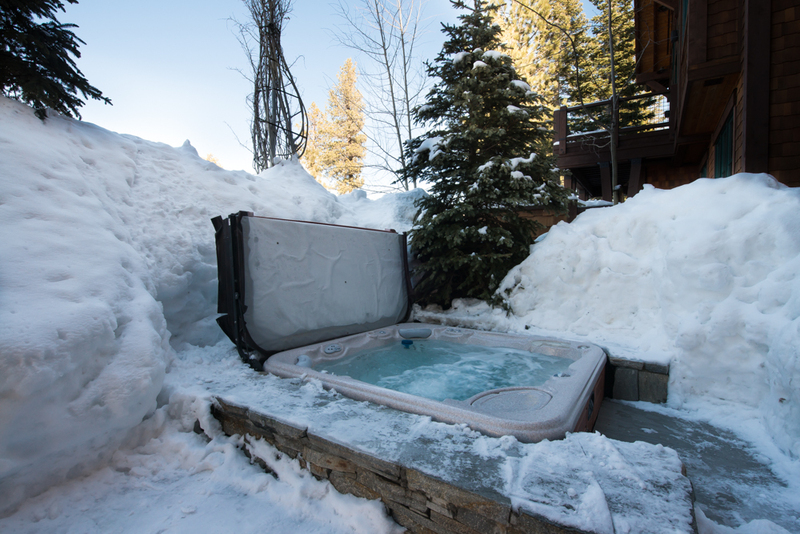 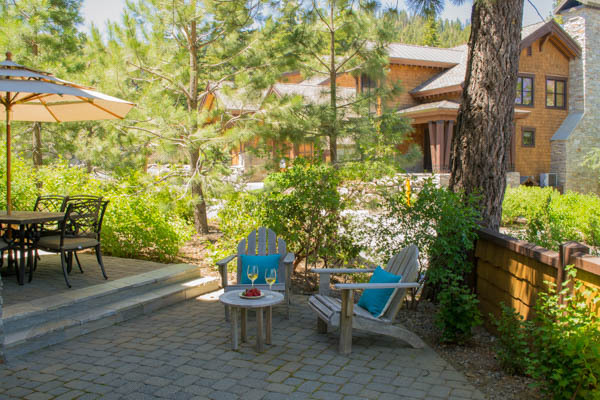 Membership to the Ritz Carlton Spa, Tahoe Mountain Club and the exclusive Mountainside Treehouse rounds out the residence's unsurpassed lifestyle experience.